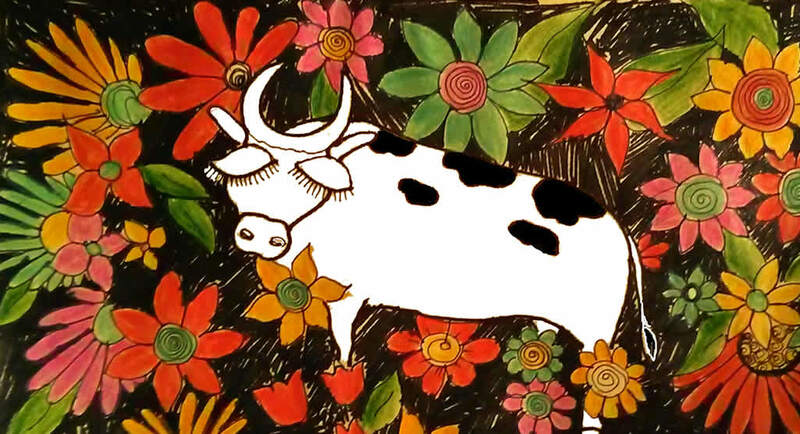 FFerdinand would rather smell flowers than fight in bullfights. He sits in the middle of the bull ring failing to take heed of any of the provocations of the matador and others to fight. The Story of Ferdinand (1936) is the best known work written by American author Munro Leaf and illustrated by Robert Lawson. The children’s book tells the story of a bull who would rather smell flowers than fight in bullfights. He sits in the middle of the bull ring failing to take heed of any of the provocations of the matador and others to fight. The book was released nine months before the outbreak of the Spanish Civil War, but was still seen by many supporters of Francisco Franco as a pacifist book.